In My Mailbox is hosted by Kristi at The Story Siren. 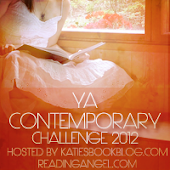 She has a great blog, so you should go check it out! This week I borrowed a few from the library, and I received one in the mail! I'm really happy with all the books I received this week, so here's what I got in my mailbox! 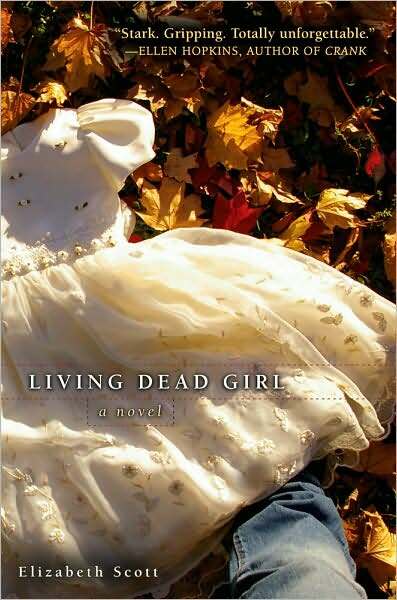 Living Dead Girl by Elizabeth Scott. I've already read this one, and it is definitely a heartbreaking book that I cried endlessly with. 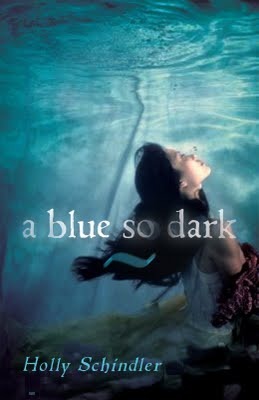 A Blue So Dark by Holly Schindler. I've already read this one also, check out my review here! 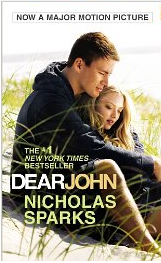 Dear John by Nicholas Sparks. Review will be up soon for this one! 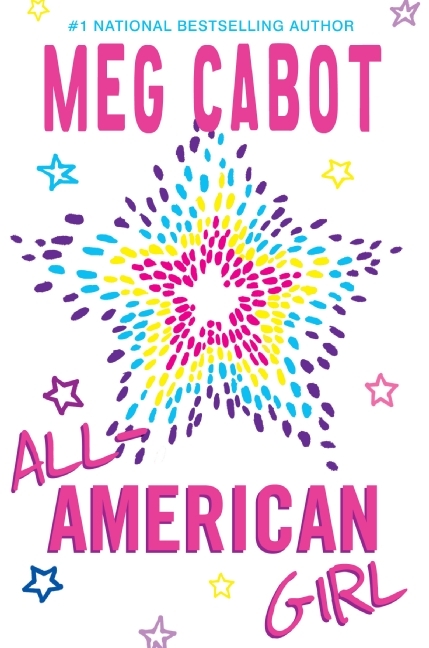 All-American Girl by Meg Cabot. I'm currently reading this one, and it is such cute and fun read! 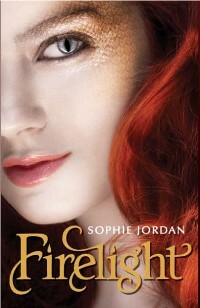 Firelight by Sophie Jordan. I'm so excited to read this one, it looks so good! 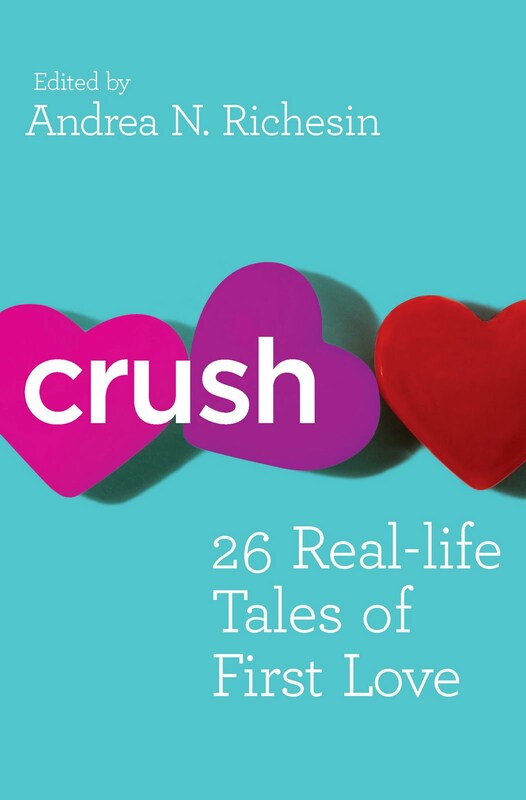 Crush (An Anthology from 26 different authors) I recently won this in a giveaway, and I'm excited to read it! It looks like a cute read! So, that's all I got this week! What did you get in your mailbox? I love getting comments so tell me what you got in them! You might have noticed that I got a new commenting system, but I really like it! I hope everyone has a great weekend!